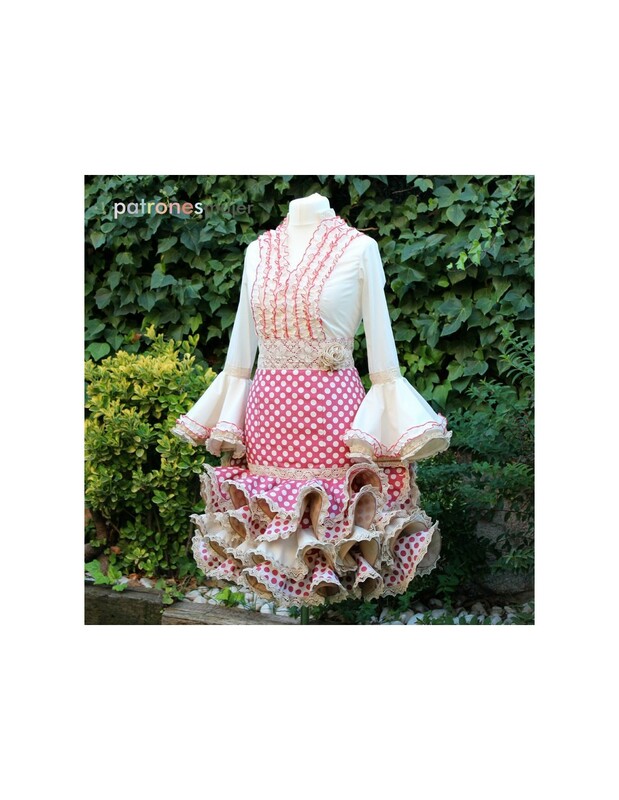 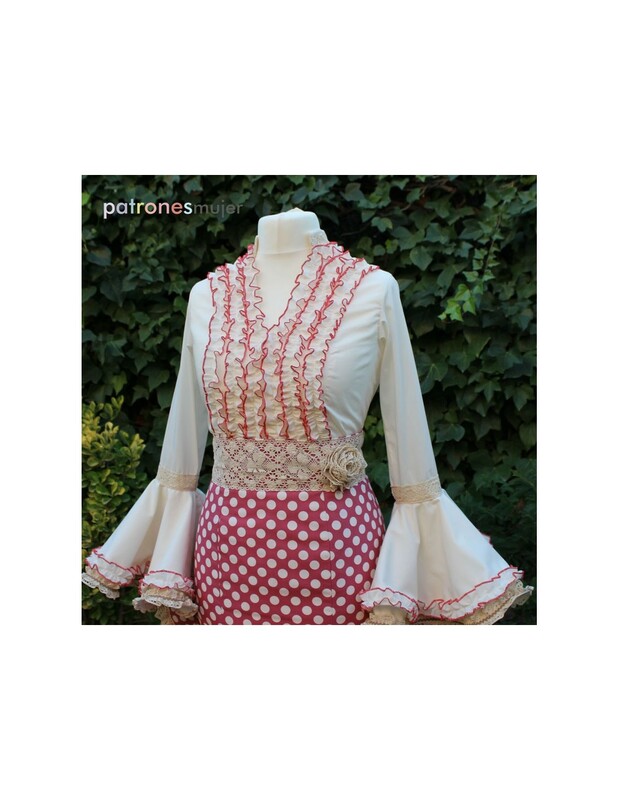 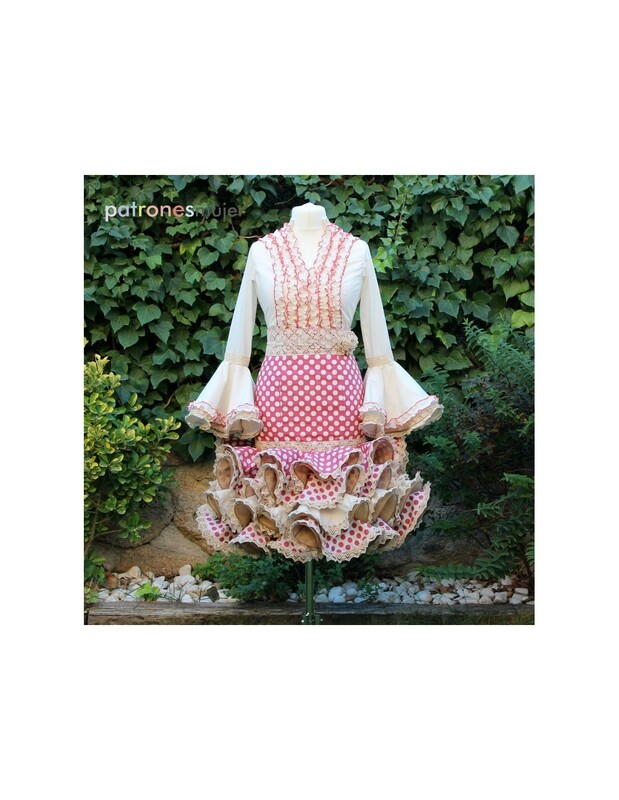 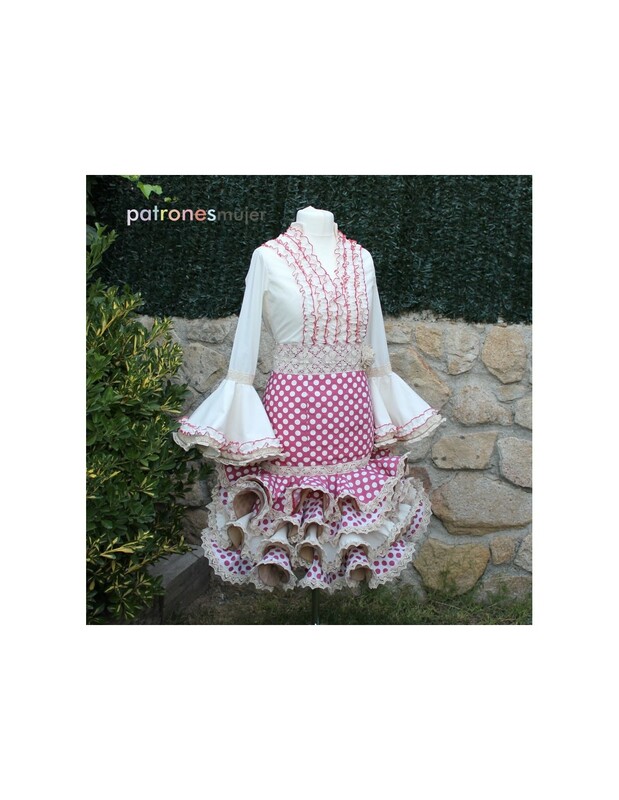 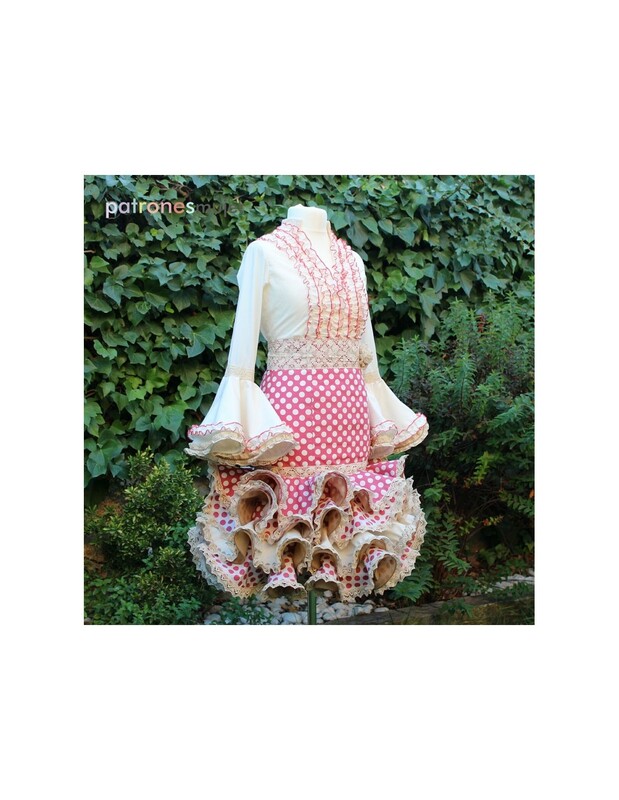 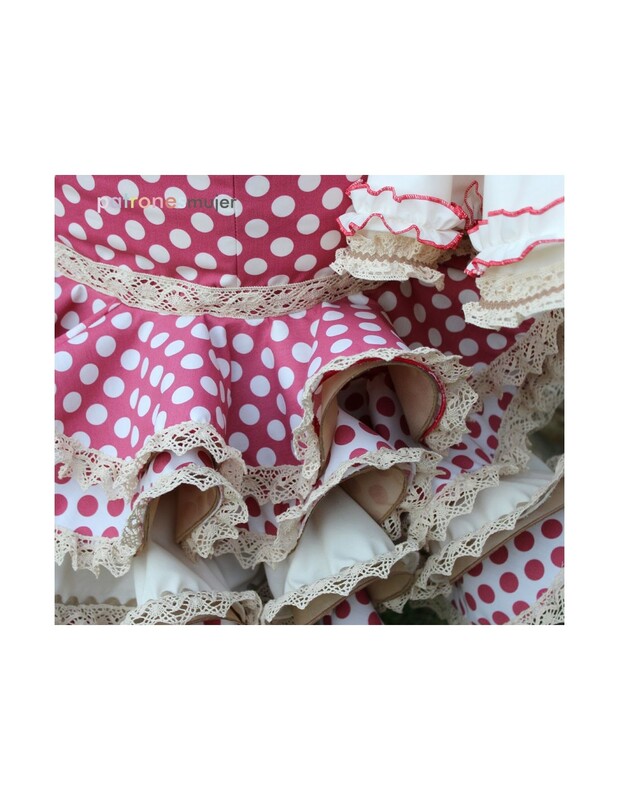 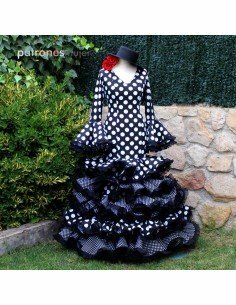 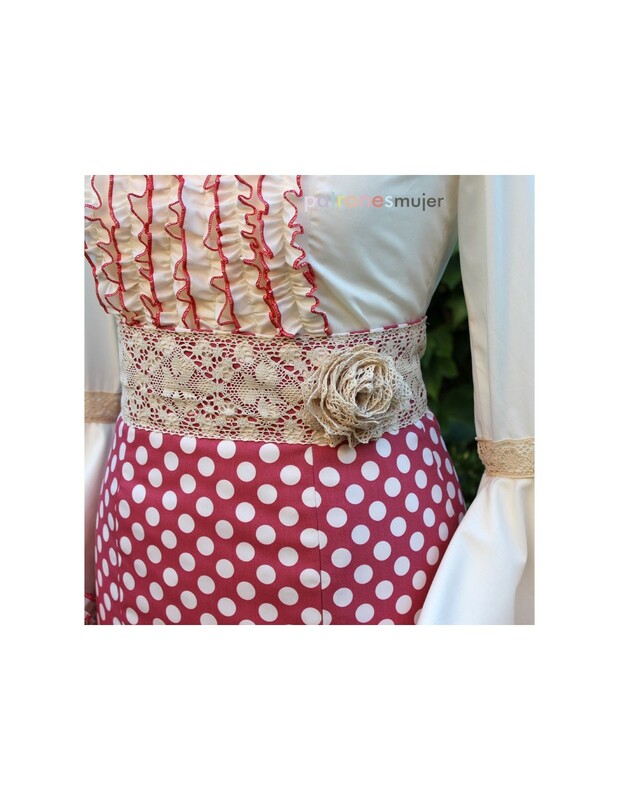 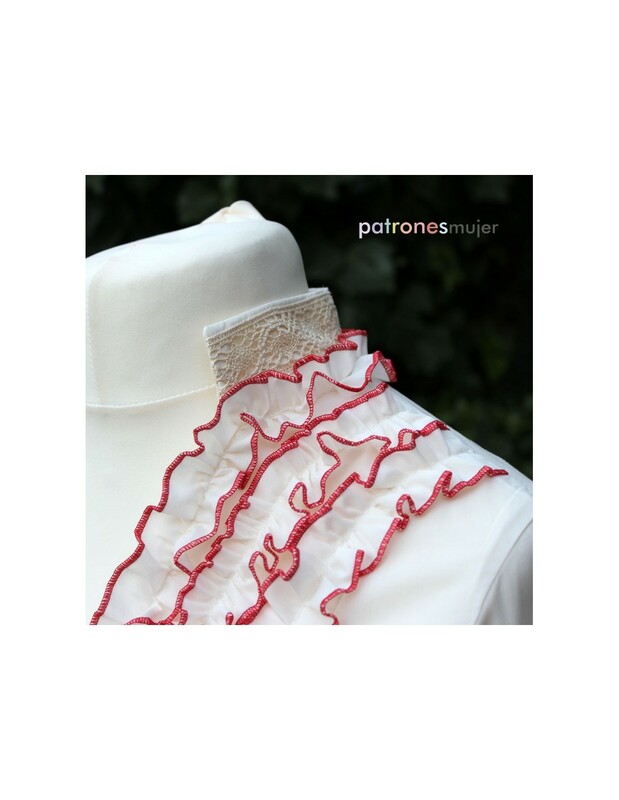 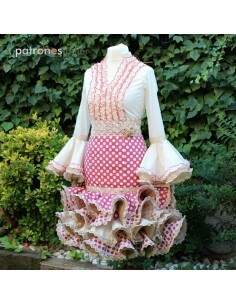 > PRINTED PATTERNS>PATRONES MUJER IMPRESOS>Ceremony dress . 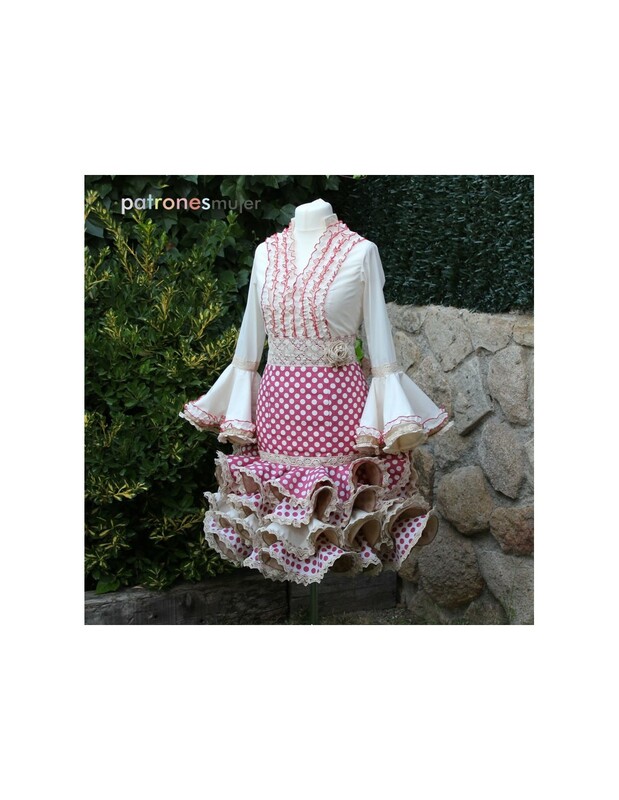 Pattern for making ceremony dress. 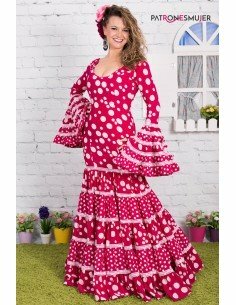 The pattern size is 1- 10 years. 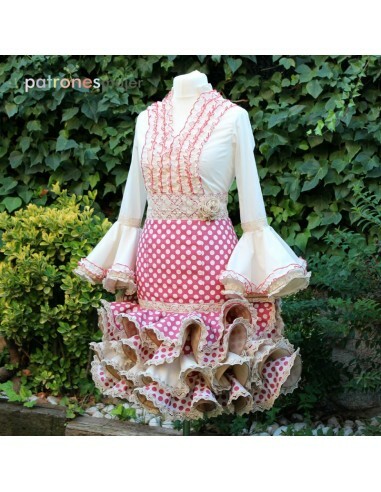 The pattern consists of 24 pages.